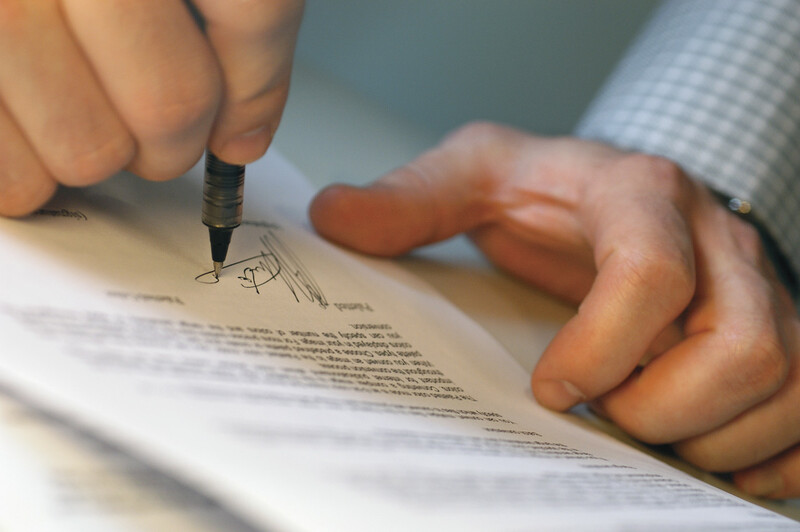 Everyone will most likely need the services of a notary at least once in their lives. By definition, a notary is someone legally empowered to witness signatures and certify a document's validity and to take depositions. 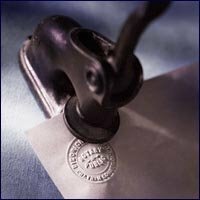 In layman’s terms, a notary is basically a clerk licensed by the government to prepare legal documents. Whether you are purchasing a commercial land, starting a business overseas, lease your property, adopting a child, or migrating to another country, you will need a notary. In more circumstantial situations, you might need notary services to witness the translation of some legal documents, for international business transactions, to prove your identity, and to verify third party cases. Notaries become particularly relevant to the housing market when it comes to signing transition and closing (or celebration) documents when buying a home. Most companies often need a notary for many business transaction, so it's common for them to hire a notary to be on staff. The application process usually takes about four to six weeks, and requires fees around $50. Furthermore, a bond must be secured, usually averaging around $4000 depending on the state. This covers your years of commission. Upon completion of one’s notary training and education, they purchase a notary stamp. There are several different types, ranging from acknowledgment, affidavit, to oath stamps. It’s wise to have several kinds to ensure you have some flexibility in your services as a notary. I Have the Seal of Approval! While there is traditionally a notary public designated in every state, individuals can also get licensed to perform similar duties. The application process isn’t too complex and there are a few requirements. First, the applicant must be at least 19 years old. Secondly, he or she must be a resident of the state for which they are applying. The applicant must be able to read and write English, and must not have any felony convictions or other crimes involving fraud or dishonesty. As a notary in the state of Nebraska, I have unlimited financial liability on every single document I sign – so I do not take my responsibility lightly as a notary. I am very familiar with the laws regarding a notary and I am extremely dependable. If you or anyone you know is in need of a notary for any of the reasons listed above, please contact me! Here at CBS Home Real Estate we are here to help you out with even the smallest tasks! Remember my number is 402.680.2500, and you can always shoot me an email at bill.black@cbshome.com!